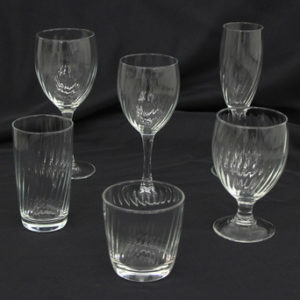 Grand Event Rentals brings you a variety of glassware to fit your event’s feel and style. For weddings, birthdays, anniversaries, corporate events and other occasions, we are your party rental specialist in Seattle and throughout Washington state. Visit our Bothell showroom today!